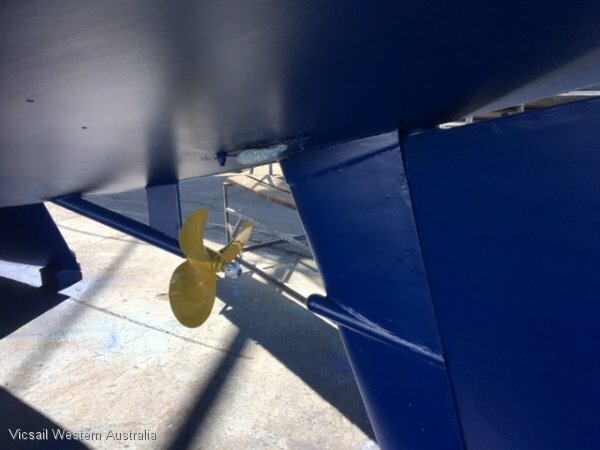 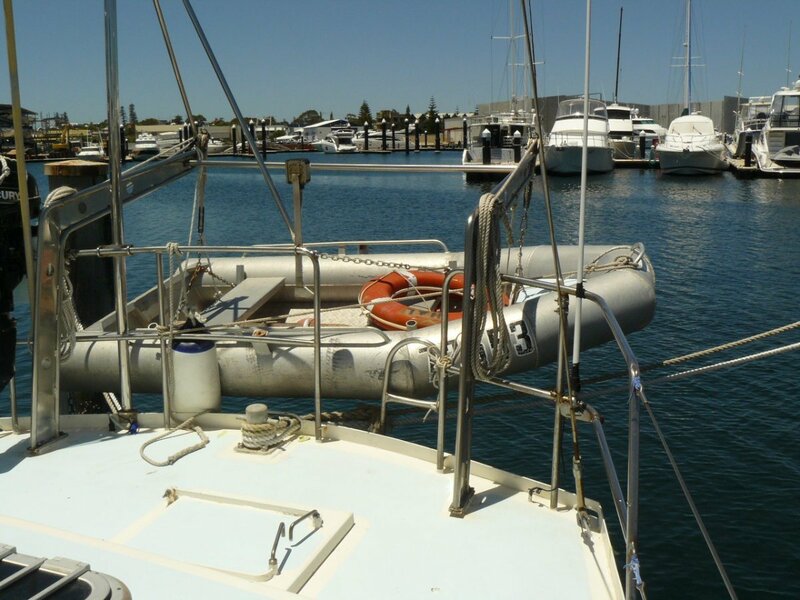 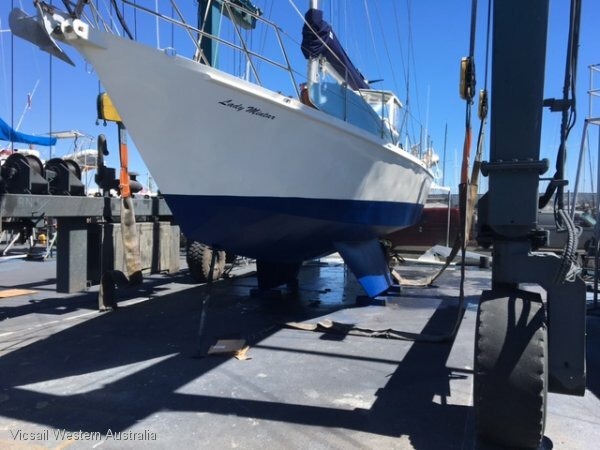 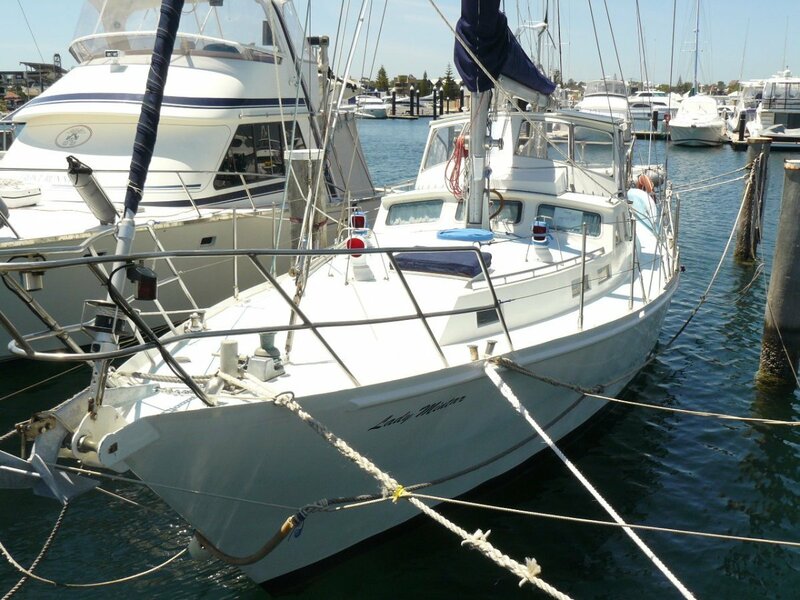 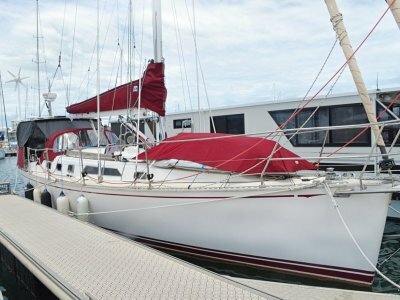 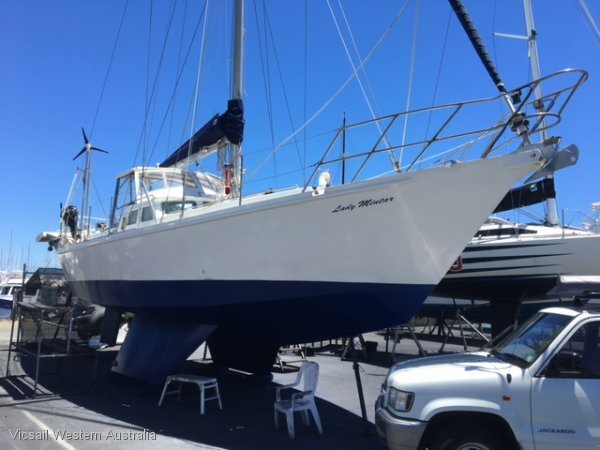 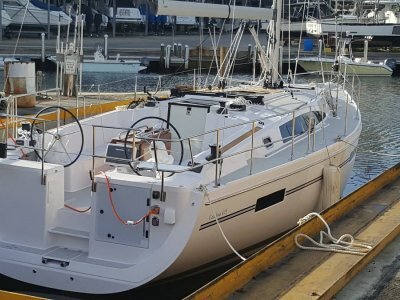 New standing rigging, serviced winches and new genoa halyards! 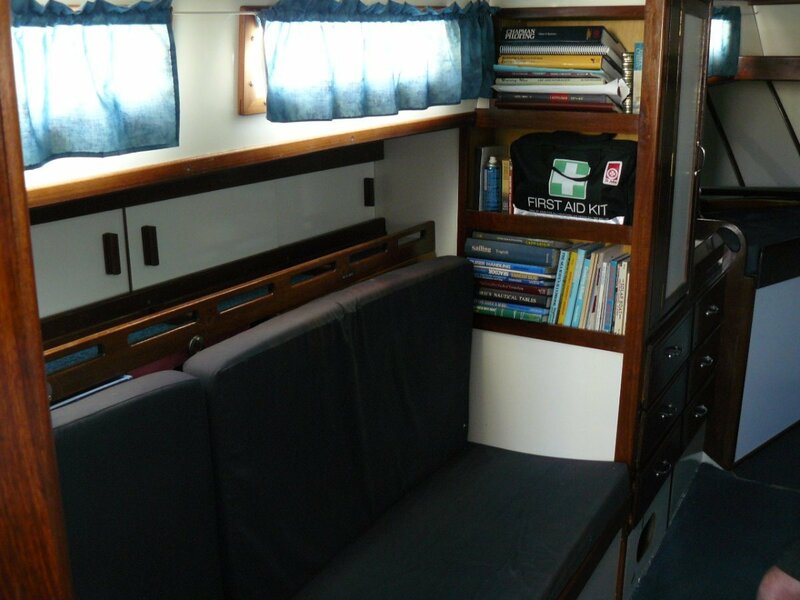 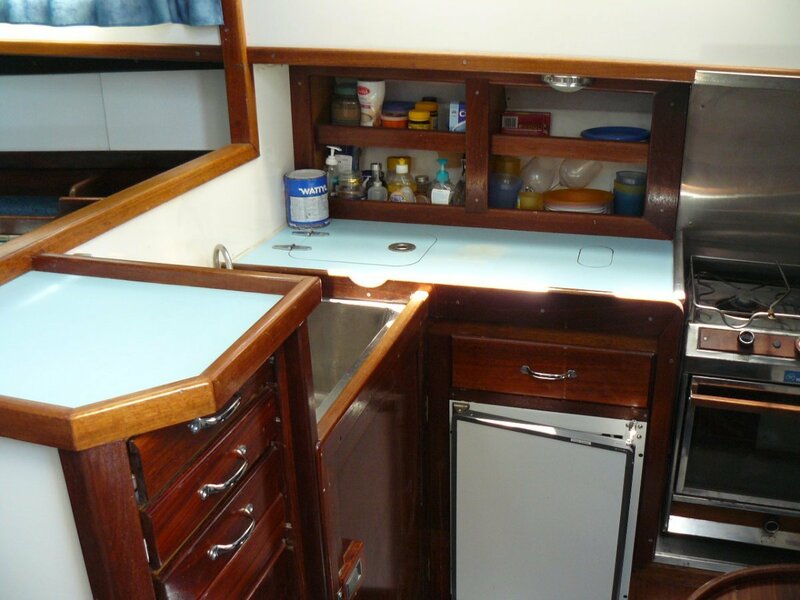 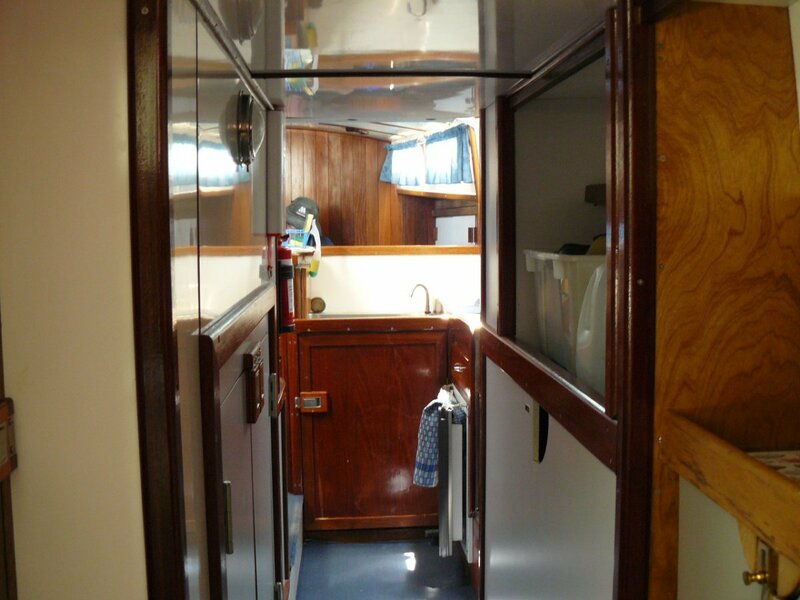 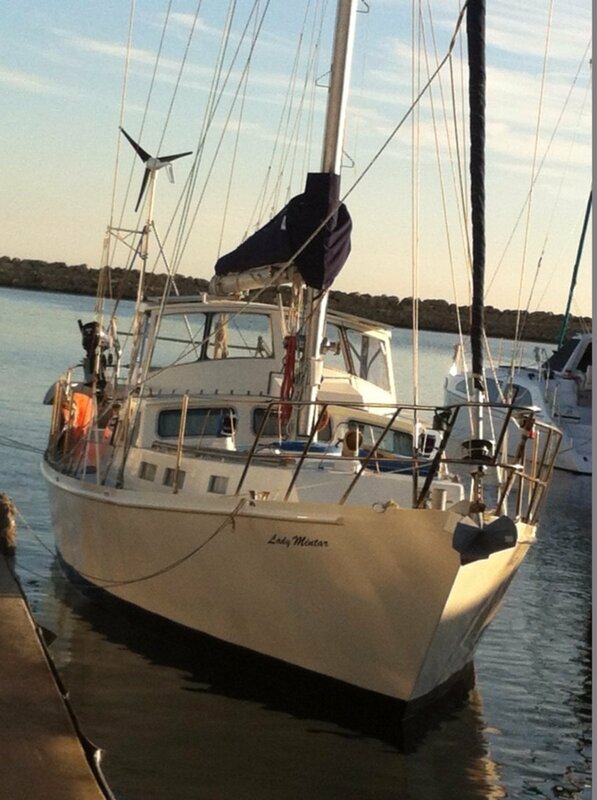 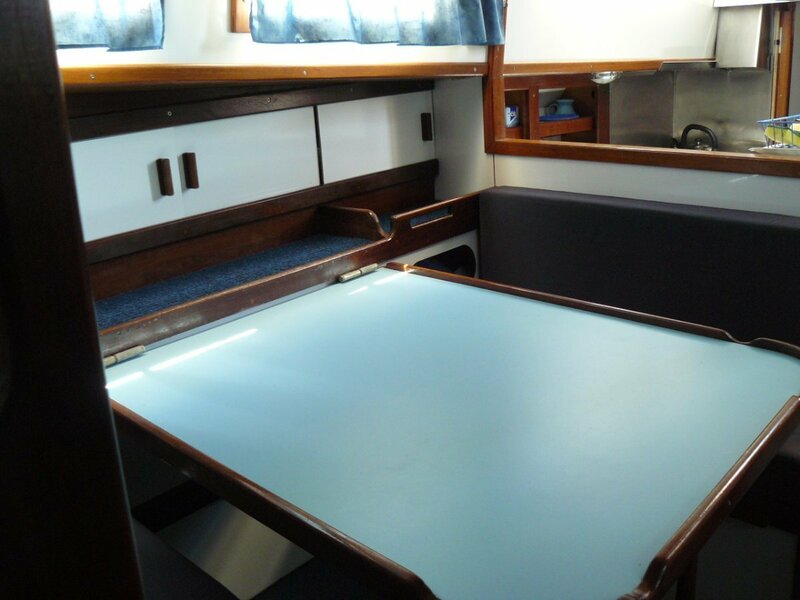 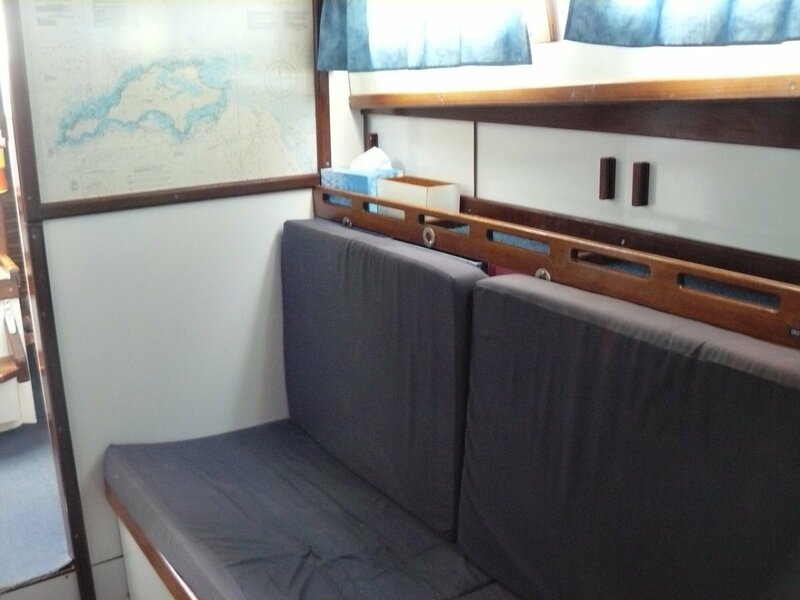 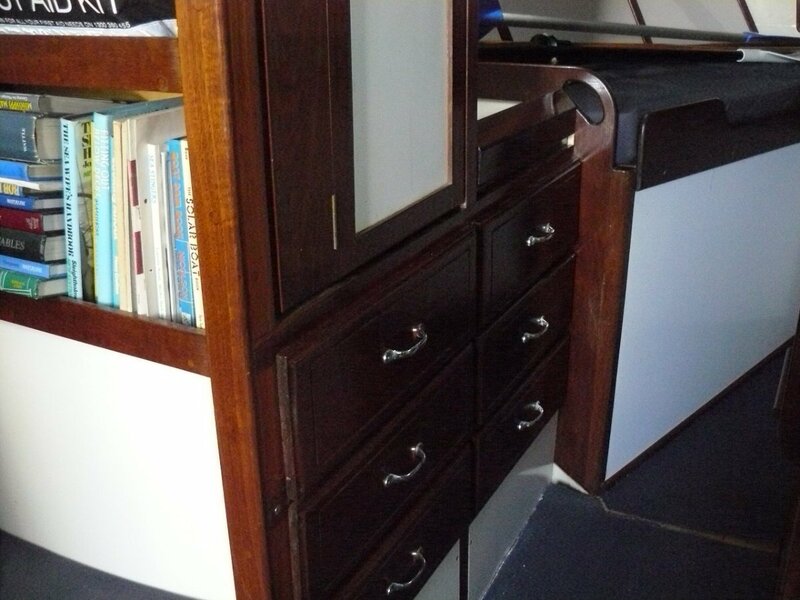 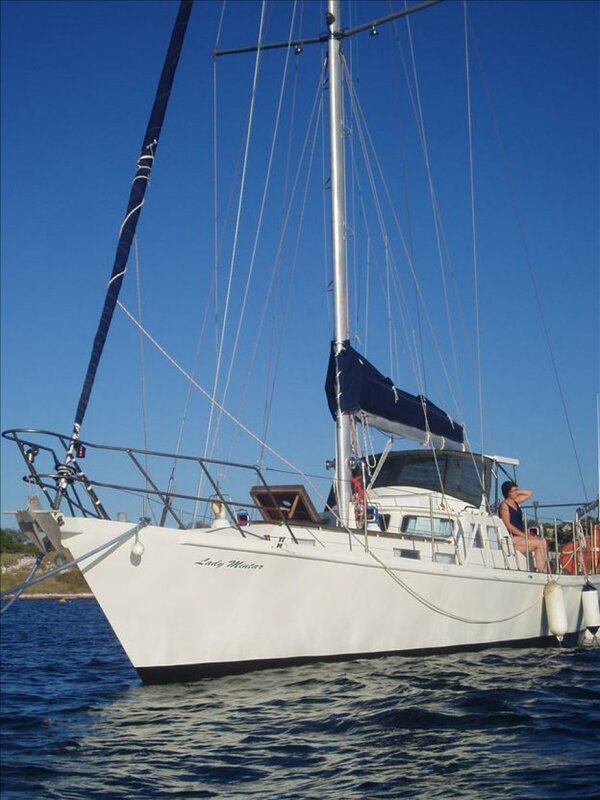 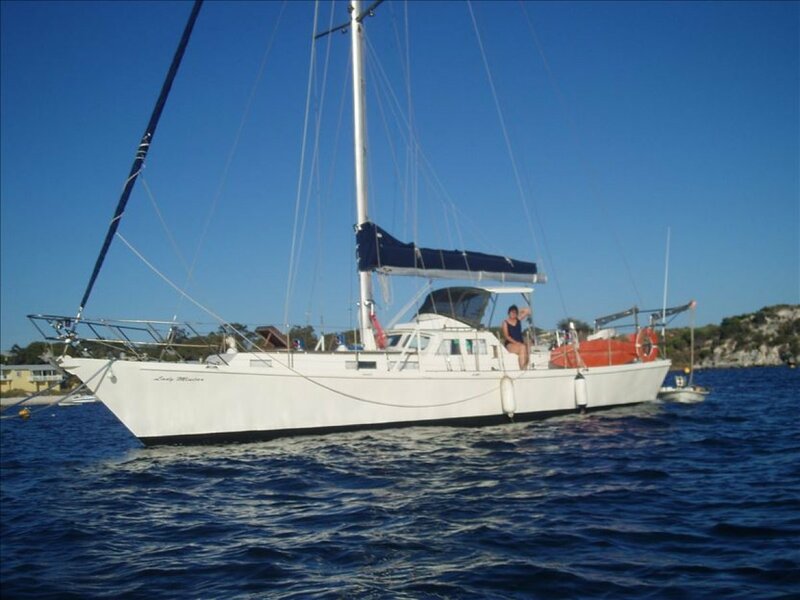 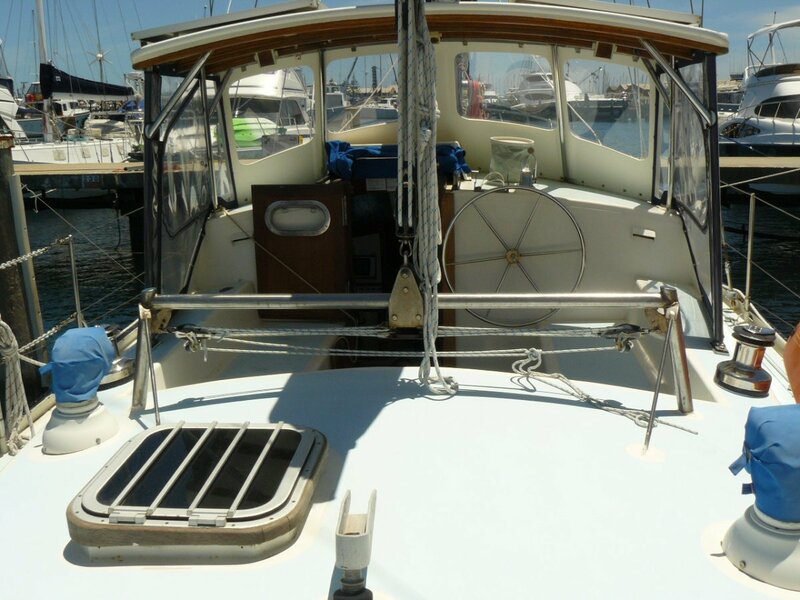 This is a one owner, professionally built, cutter rigged steel Boro Bonito in excellent condition. 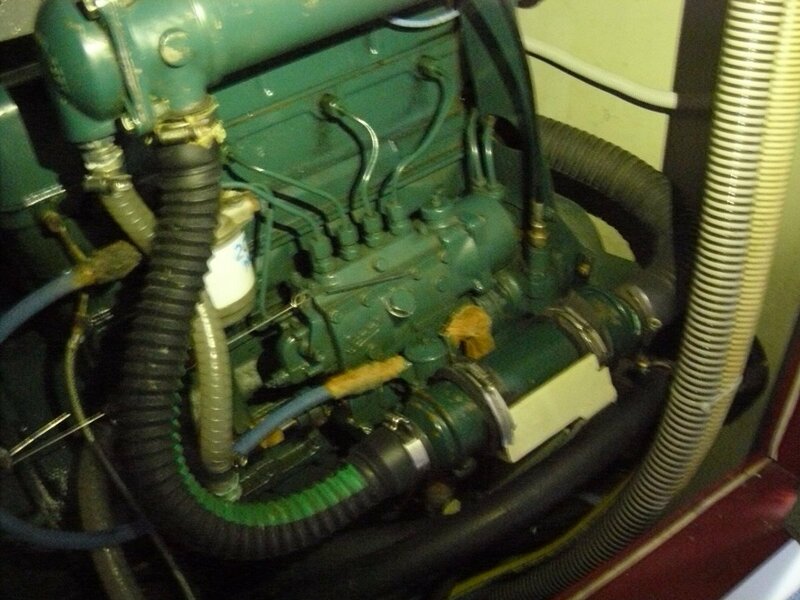 She was fastidiously prepared by the owner who is an aeronautical engineer who ensured the standard of equipment and systems is at a very high level. 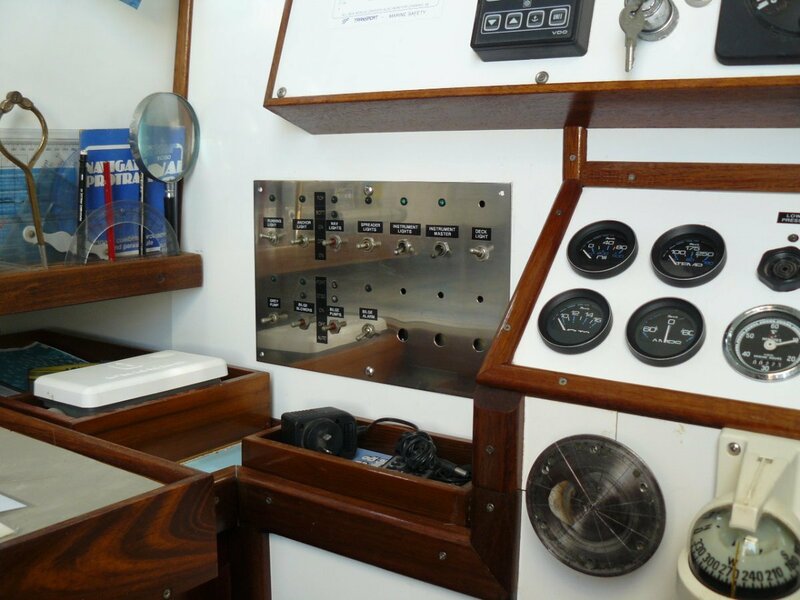 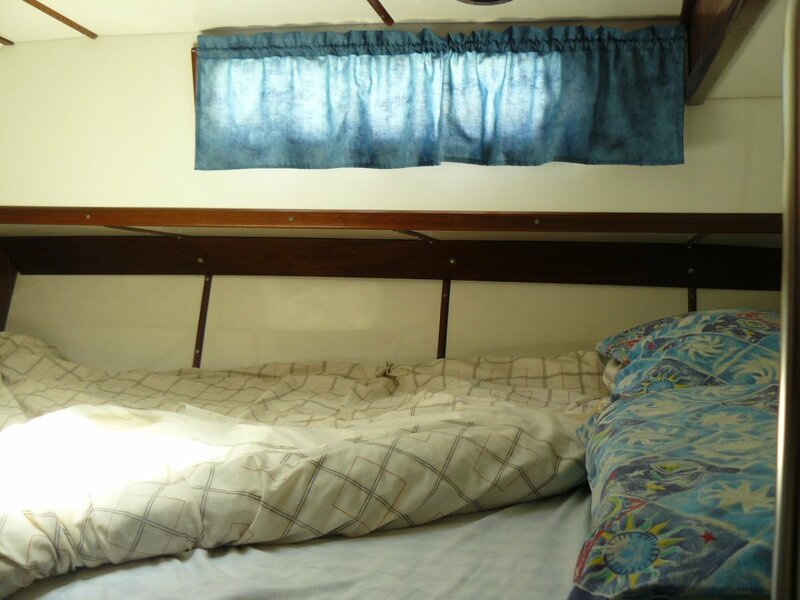 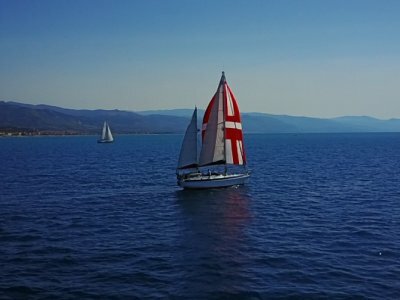 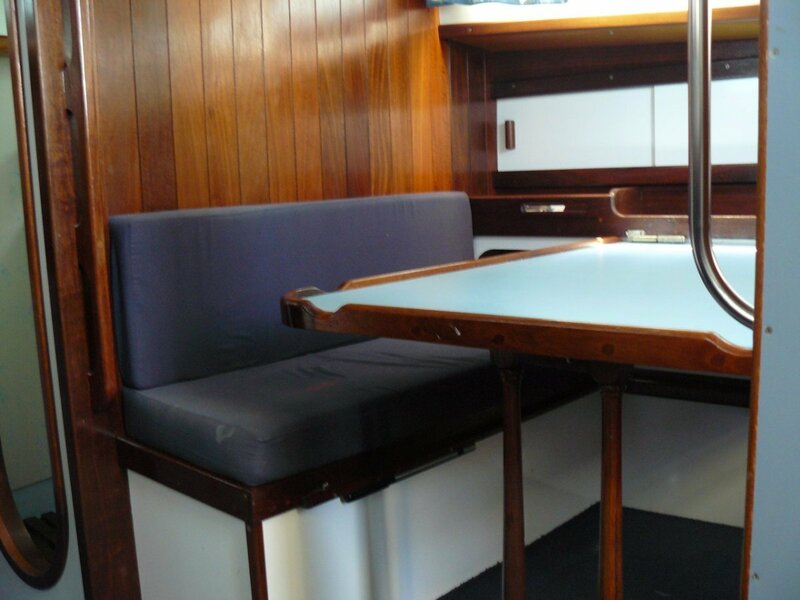 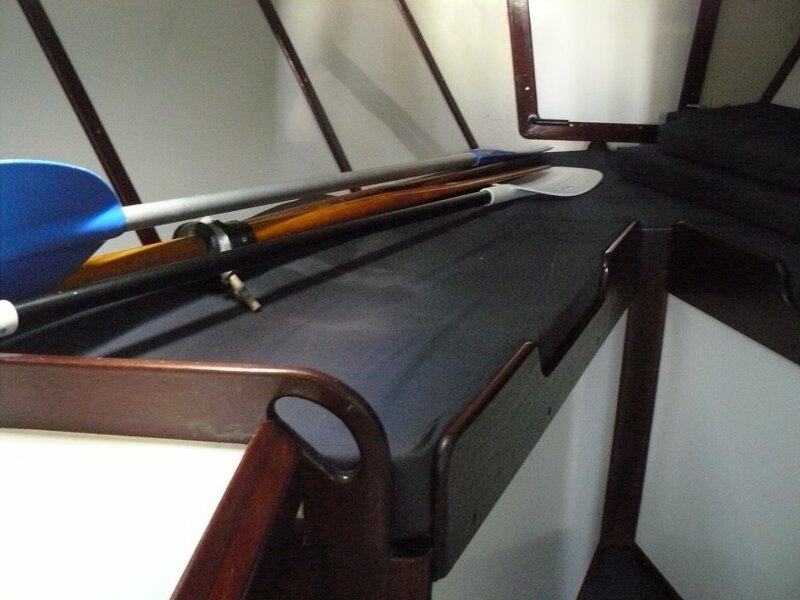 The boat features a central cockpit with a solid spray dodger making for great comfort and safety when underway. 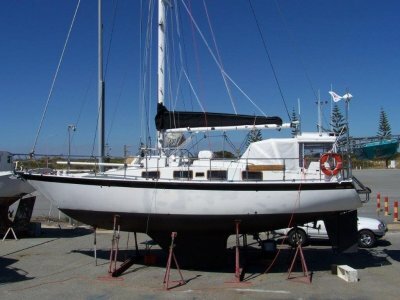 Lady Mintar has just been hauled out, and with new anitfoul and propspeed, she is ready to go.